When choosing your portrait shoot location choose a location that best matches your style & most importantly your story. Choose a place that has meaning to you or a place you would feel most comfortable or confident in. Note that the weather, the time of the day & the time of year all play a role in what your portrait session will look like. 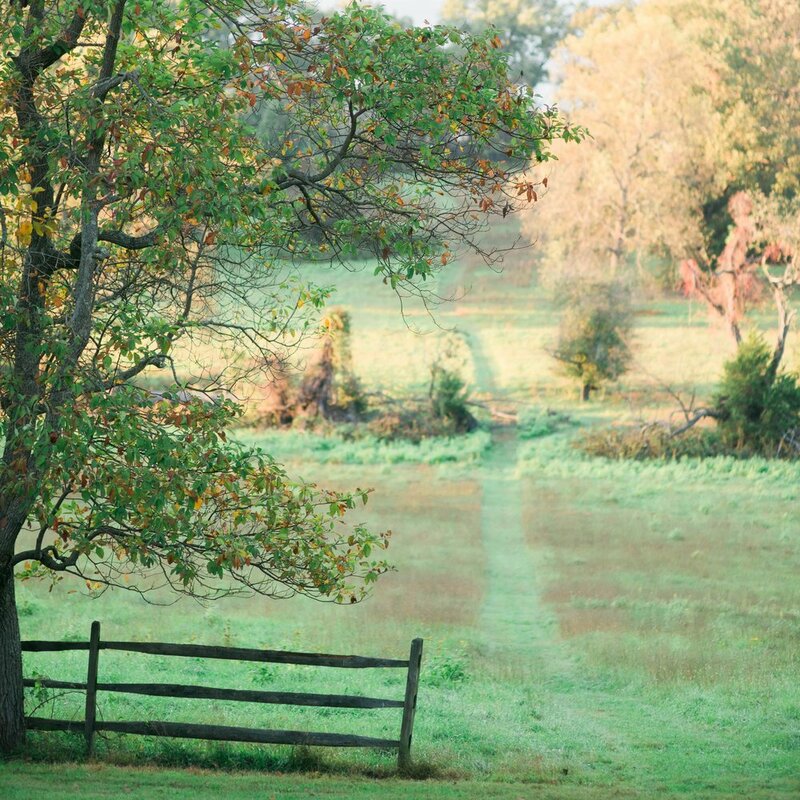 Maryland locations boast of many scenic, rustic parks. Quiet Waters Park – *REQUIRE permission 5 business days in advance & $6 parking per car. Even with permission from the Superintendent, the rangers reserve the right to remove any photographer at any time without any explanation necessary. Glen Echo Park – non refundable $90 application fee, and a permit fee of $50 (total $140) for portraits taken outside on park grounds only. Brookside Gardens – Groups of 1-10 people require a $45 per hr fee more than 7 days in advance. Fee is $90 reserved less than 7 days in advance. All professional photographer requires a permit. Oxon Hill Manor – Small portrait sessions can be permitted depending on their event schedule. For rates, fees, and availability, please call 301-839-7782. Virginia location boast of most charming historical neighborhoods & scenic parks. Meadowlark Botanical Gardens – has a $25 permit fee, applications should be submitted one week in advance. DC locations boast of city views, coupled with nature & historic buildings. Franciscan Monastery – No permit required, but professional photography requires advance permission/permit and they do appreciate donations towards the care and upkeep of the gardens. Cash, or checks made payable to the Franciscan Monastery may be deposited in the Tour Donation box. Note that shorts are not permitted in the church and tripods are not permitted anywhere. National Mall and Memorial Parks A popular choice for locals and visitors alike. All monuments and land managed by the National Park Service is subject to a fee for professional photographers to take pictures of clients there. Note that as in most places in DC, no equipment can touch marble (hand held lighting only) and that there are some movement restrictions as well (see below or follow this link). There is a $90 non refundable application fee and a $50-$250 permit fee for still photography (more for video). Application processing requires a minimum of four days. We’ve been advised that the penalty for not having a permit is $500 fine and 24 hours in jail.